Vouchers	There are 5 products. A Virtual Gift voucher. Used to purchase products online.Please note: For products only, cannot be used for consultations or treatments. 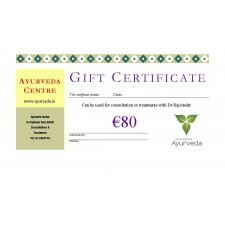 Please purchase seperate "Consultation Voucher" or "Treatment Voucher"Valid for 4 years.